The bathroom is one of the most valuable rooms in the house, along with the kitchen, and a well-designed and built bathroom will serve the needs of you and your household for years to come without looking dated or showing signs of age. 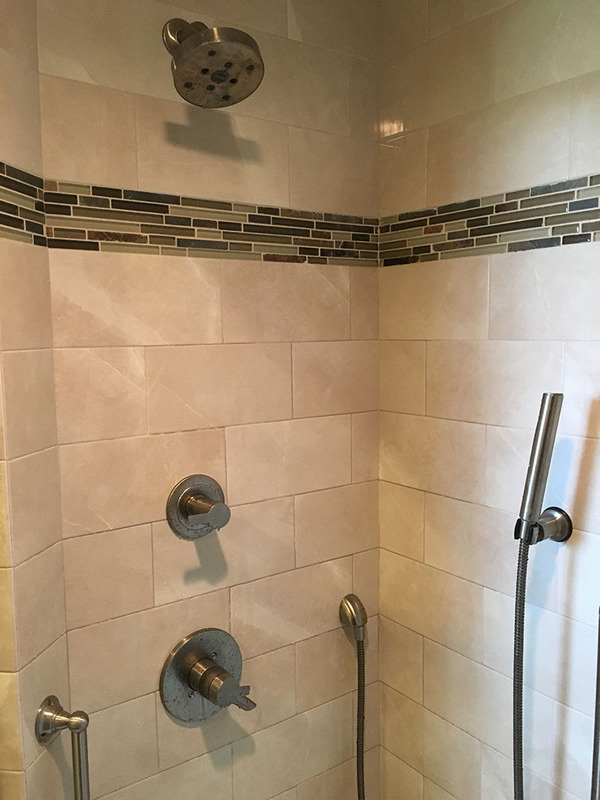 At N & C Construction, we know there is a lot to think about when deciding to do a bathroom renovation. We have many suppliers that we work with that carry the most popular styles of today, from traditional to contemporary. They also carry the brands that people know and trust such as Kohler, Delta, and American Standard. Here are a few questions to ask yourself when thinking about doing a bathroom renovation. Perhaps when you open a cupboard door, it hits the toilet? IS YOUR BATHROOM TO SMALL? You may be able to use an adjacent room to enlarge it. 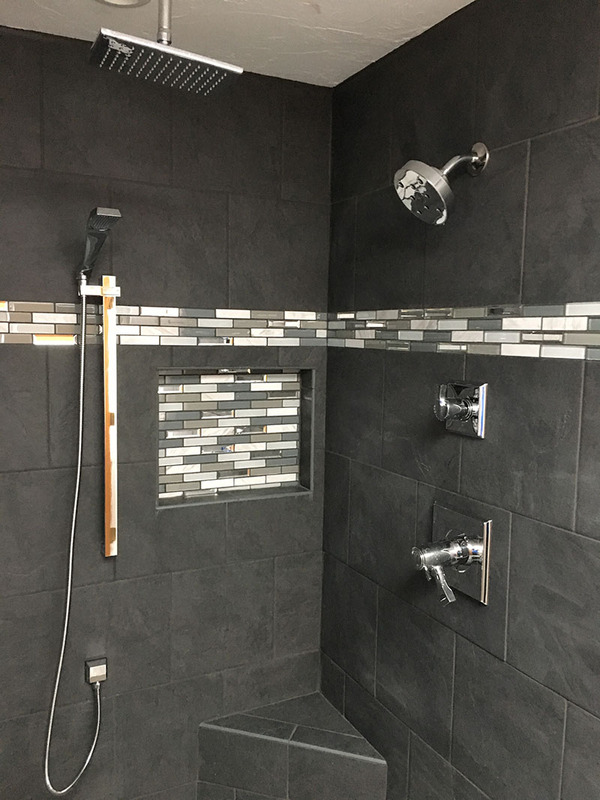 And if that’s not an option, why not consider removing the shower and installing a “shower bath” with a squarer, flatter, non-slip base for safer showering? DO YOU WANT YOUR SPACE TO APPEAR LARGER? Consider using larger tiles, mirrors, and vertical lines in the tiling from floor to ceiling. Allow us to design a practical and functional bathroom layout for you. The comfort of under-floor heating is worth the investment. Take advantage of our many high quality affordable standard fixtures such as vanities, toilet, tubs/showers, tiles, and accessories, and be confident that your bathroom will be built with the highest quality workmanship. 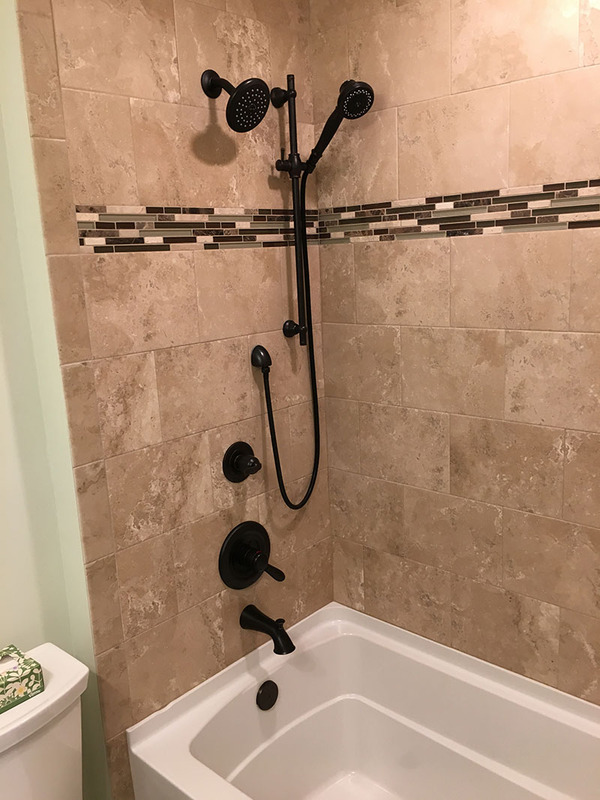 When you’re ready to start your bathroom renovation, give N & C Construction a call, and we will get your plans into motion.